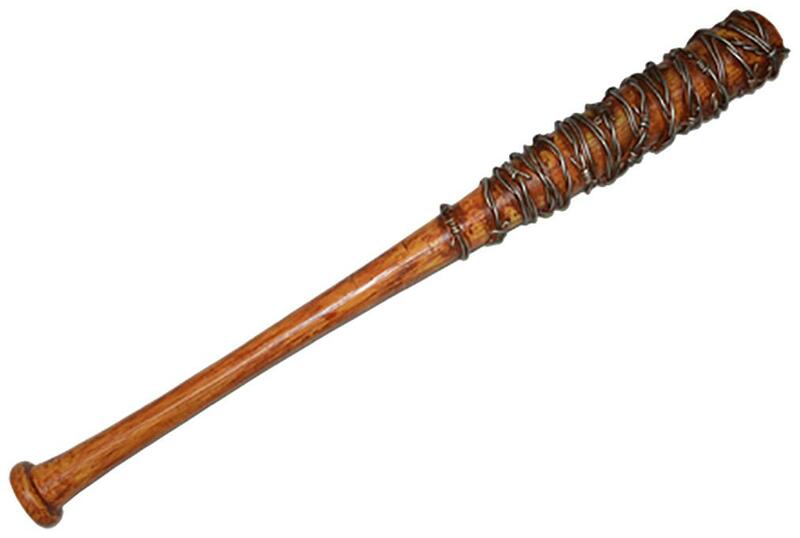 Straight from the screen of AMCs The Walking Dead comes Negan's bat, Lucille. The prop is made from top quality Polyurethane foam, giving it the most realistic screen used look and feel. The amazing finish on Lucille looks like true wood with real steel barbs. You would swear that it's an actual Louisville Slugger, just like the bat used in the show! 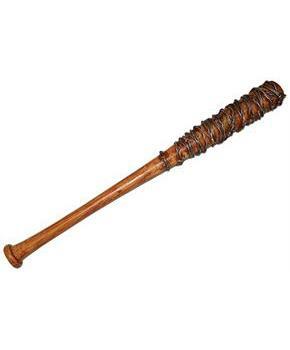 The Lucille Foam Prop Replica measures 36 inches long and weighs almost two pounds.